Have you Ever seen inside the human Body? If the thought of that makes you feel ill, DON’T look behind this curtain! Everyone Else, Let’s go “Thru the Trocar” and you can see what the surgeon sees with the Robotic View. Look around and see if you can name the organs or click on the numbers to watch videos from that part of the body! The human body is amazing! Explore this unique view and you will see why everyday I feel privileged and thankful to be a Surgeon! You can see what the surgeon sees with the Robotic View. Look around and see if you can name the organs or click on the numbers to watch videos from that part of the body! The human body is amazing! Explore this unique view and you’ll see why everyday I feel privileged and thankful to be a Surgeon! Robot-Assisted Surgical Procedures Minimally invasive. Rapid Healing Results. When medication and non-invasive medical practices are unable to relieve symptoms, surgical procedure remains the accepted and most reliable treatment for a range of medical conditions. 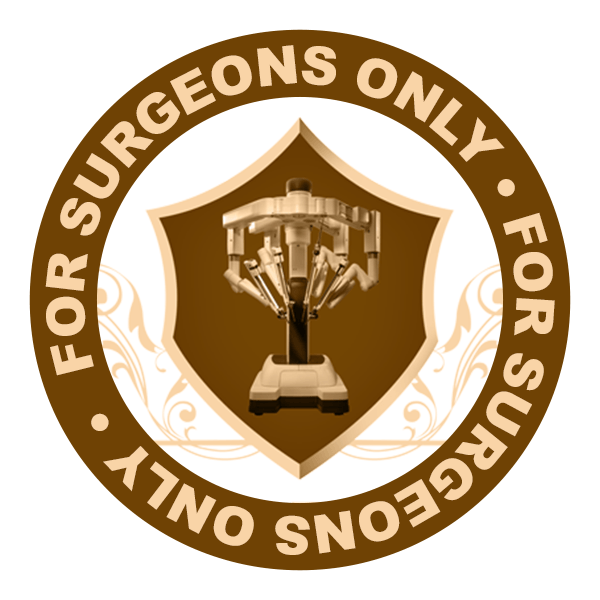 Dr. Harkins is a skilled, board-certified surgeon in Houston, who offers minimally invasive surgical treatment options, assisted by the latest state-of-the-art Robotic Surgical System. Dr. Brian Harkins practices in the Northwest Houston area at Tomball Regional Medical Center. 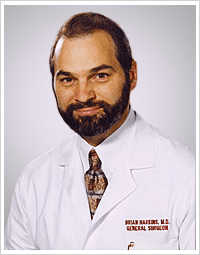 He is a multi-awarded surgeon who is a world leader in experience using the da Vinci Xi robotic surgical system. 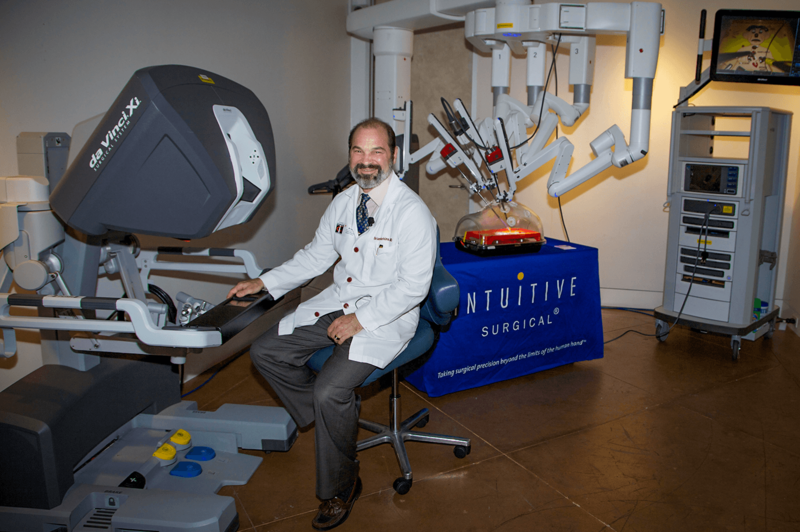 The facility is leading the way in the Northwest Houston area and was the first facility in Houston to receive a second da Vinci Xi robot. He proudly offers case observation for surgeons interested in training on this latest system doing one of the many procedures he routinely accomplishes. Upon booking the case observation date you will receive all required documentation via DocuSign for completion.